Medical imaging is the science and technology to acquire images of the human body (either as a whole or in parts) for clinical interpretation or interventions. The main challenge for clinicians lies in the explosive number of images being acquired, and their hidden, often complementary or dynamic information contents. To aid the analysis of this increasing amount and complexity of medical images, medical image computing has emerged as an interdisciplinary field at the interface of computer science, engineering, physics, applied mathematics, and of course medicine. In this field, scientists aim to develop robust and accurate computational methods to extract clinically relevant information. In contrast, the field of computer vision is the science and technology of “making machines that see”, with a focus on the design, theory and implementation of techniques that allow for automatic processing and interpretation of images and videos throught the exploitation of machine learnin. Recent research in these traditionally separate fields suggests that both scientific communities could mutually benefit from one another – but a scientific gap continues to exist. The focus of this Medical Imaging Summer School (MISS) is to train a new generation of young scientists to bridge this gap, by providing insights into the various interfaces between medical imaging, computer vision and machine learning, based on the shared broad categories of: image segmentation, registration and reconstruction, classification and modelling, and computer-aided interpretation. The course will contain a combination of in-depth tutorial-style lectures on fundamental state-of-the-art concepts, followed by accessible yet advanced research lectures using examples and applications. A broad overview of the field will be given, and guided reading groups will complement lectures. The course will be delivered by world renowned experts from both academia and industry, who are working closely at the interface of medical imaging/computer vision. The school aims to provide a stimulating graduate training opportunity for young researchers and Ph.D. students. The participants will benefit from direct interaction with world leaders in medical image computing and computer vision (often working in both fields). Participants will also have the opportunity to present their own research, and to interact with their scientific peers, in a friendly and constructive setting. Master Students, Ph. D. students, Post-Docs, young researchers (both academic and industrial), senior researchers (both academic and industrial) or academic/industrial professionals are encouraged to apply. The expected school fee will be in the order of 600,00 € for Master and Phd students, 700€ for other academic positions and 900 € for all the others. The fee will include all course materials, coffee/granita breaks, WiFi Internet Connection at the conference centre, welcome cocktail, and other social events. Applications to attend MISS 2016 should be received before 31 March 2016. Applicants will receive notification of acceptance by 15 April 2016. Accepted students may submit a poster to present their research activity. Suitable space will be reserved to students for showing their posters. The electronic version of the posters will also be available from the MISS web site. A best presentation prize of 600€ will be assigned by the school committee. During a typical PhD, students will read probably more than 100 papers. Reading research papers is a skill that can be acquired and that is very different from reading a novel. The reading group sessions are to introduce students to that skill. In small groups of around 10 students per faculty member, students will discuss papers selected by the school faculty. In preparation for this, students are expected to study (not just read) the provided papers in advance, by tracing the ideas in those papers as far back as possible. See reading group detailed instructions. 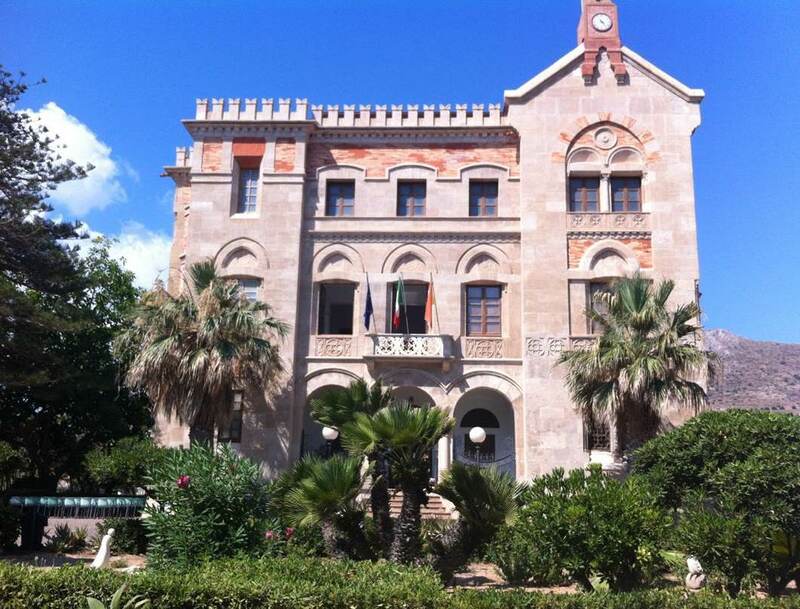 The school will be held on the beautiful island of Favigana, which is part of the Egadi Archipelago, just 9 miles off the coast Sicily. 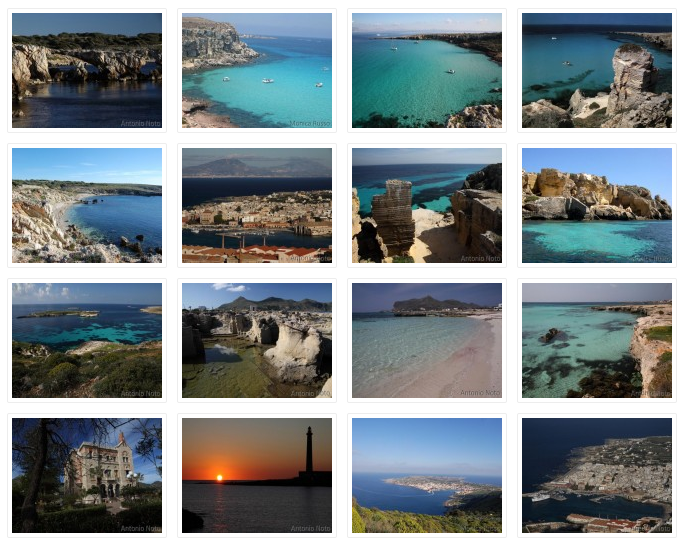 Favignana is a glorious yet still mostly unspoilt island, which provides excellent conference facilities in form of a former tuna factory – the “Ex Stabilimento Florio”, which used to be the most important industrial plant of the Mediterranean for tuna processing. 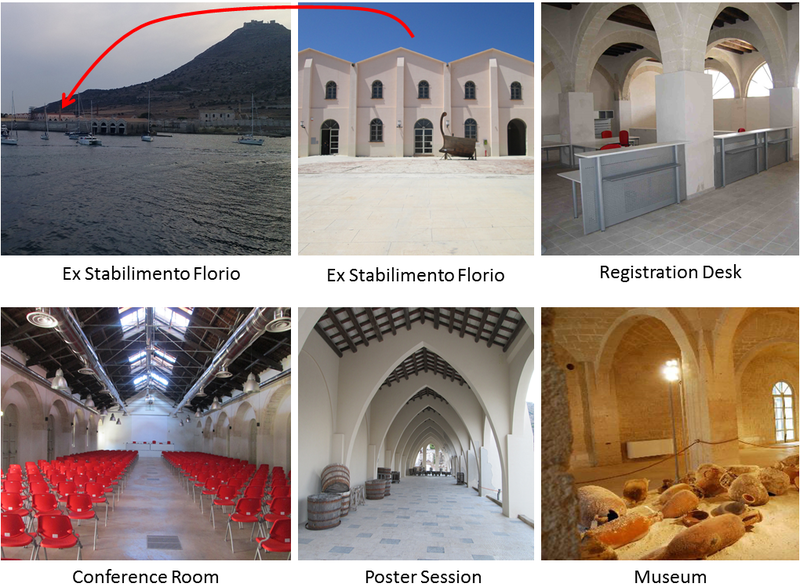 Today, after having been beautifully restored, its marvellous architecture has made it one of the top sights of Favignana, boasting a museum, an information centre, a large and modern conference room, and very pleasant outside, yet shaded space for poster sessions and breaks. 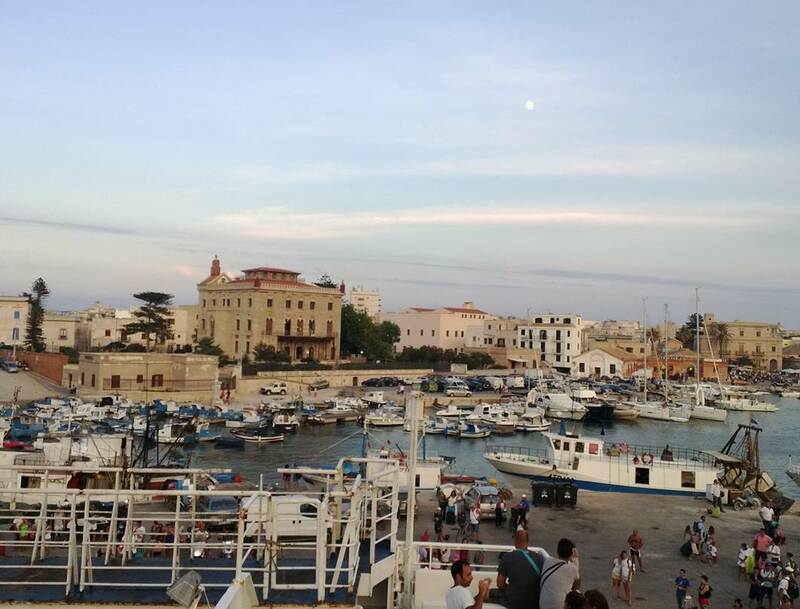 Favignana can easily be reached by sea directly from Trapani (on “mainland Sicily”) via ferry or hydrofoil. Additional hydrofoil services from Naples or Marsala exist. The nearest international airport is Palermo, with some smaller airline carriers flying directly to Trapani. See pictures of last edition: Set1, Set2. Reduced room rates for school participants have been arranged and will be offered on a “first-come first-serve basis” in self-catering appartments (with kitchen) at single, double, triple or quadruple occupancy, for 330€–650€ per person for 6 nights (depending on occupancy), including bedding/towels and cleaning. Applications for room reservations must be made before 30 April 2016 using the accommodation reservation form (Accommodation Reservation Module) to be sent by email directly to Elyos S.r.l - CASE Vacanza (Attn. 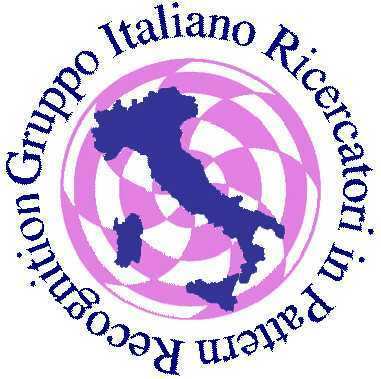 Mrs. Patrizia: elyos@arcipelagoegadi.it). Students coming from different universities can share the room (mark the related field into the accommodation module - Elyos S.r.l - CASE Vacanza will arrange the shared rooms). After 30 April 2016 there is no guarantee for reservations in Favignana. Participants may of course also directly arrange for alternative accommodation via a local agency. Note that room reservations will become very difficult from May onwards.